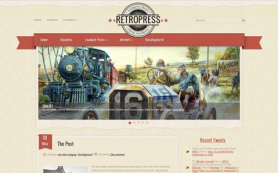 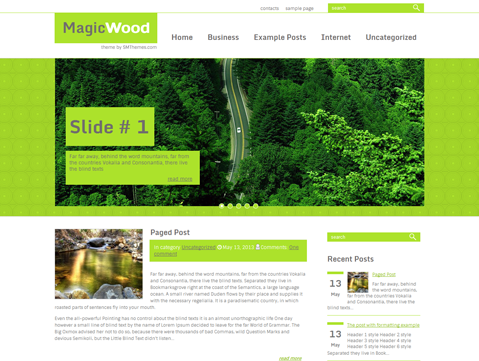 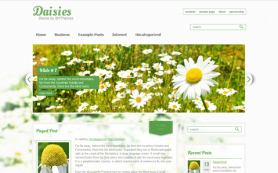 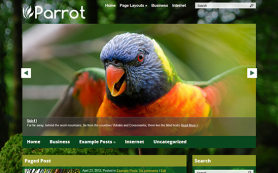 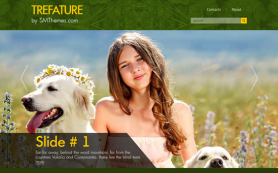 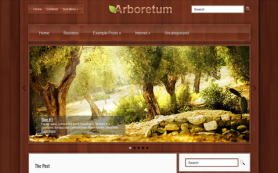 MagicWood is one of the best stylish and clean themes for WordPress blog. 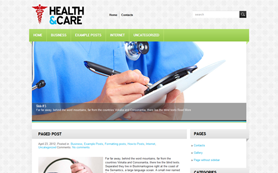 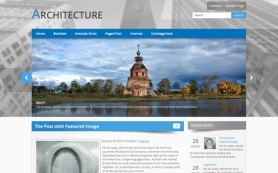 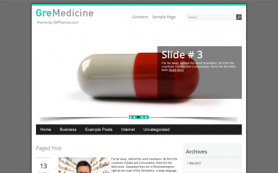 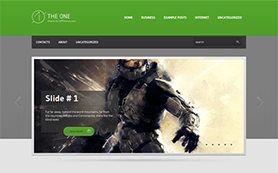 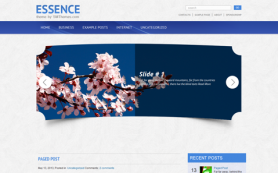 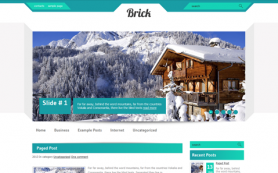 It has designs which are good-looking and can be used with any type of content. 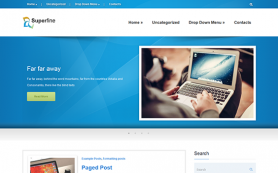 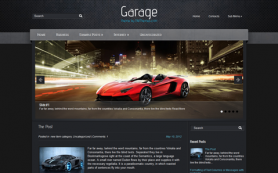 It contains powerful functionality that allow you to create amazing blog.